If you would like to contact her, please phone the school office. 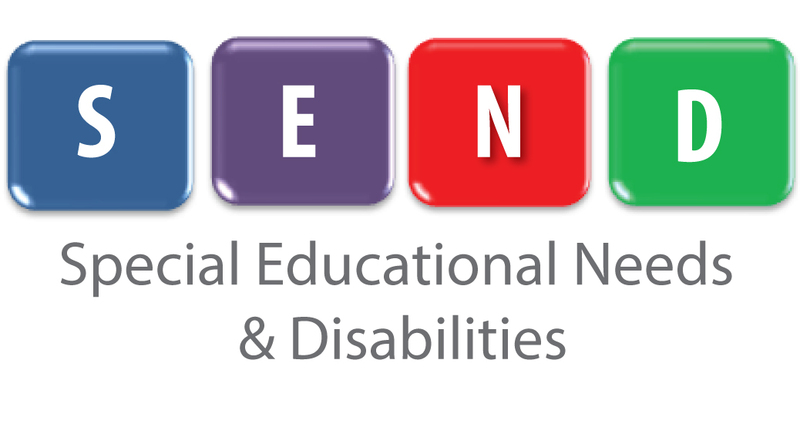 Please click the following links to find out further information about our provision for SEND. © 2019 South Kirkby Academy.